I sell a range of different natural health items. Please scroll down to find the most common health conditions and you will see what items (if any) that I would recommend trying. I am not a vet and nor am I qualified to diagnose or treat any animal health issues. If in doubt, please seek professional advice from a vet. 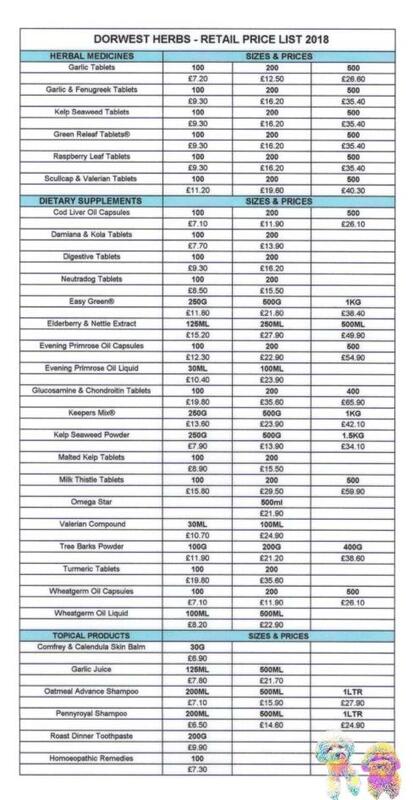 I stock a small amount of Dorwest Herbs products but if there is something that you want that I don't hold in stock, you can still order it from me. If you place your order before 1pm Monday-Thursday, I can normally get the item sent to you within 24 hours. (The 24 hours applies to UK customers only). Full list of Dorwest Herbs products at the bottom of the page. If you are unsure what you need, please contact me through the 'Contact Us' page and tell me your name and email address, the type of pet you have, their age, weight, breed and health issue and I will get back to you as soon as I can. Several options, depending on what is causing the itchiness. Itchy skin- If there are no fleas or parasites present, Dorwest Herbs: Garlic and Fenugreek tablets to deal with any minor infection on the skin and also given with the treatment dose of Green Releaf tablets. Also Leucillian Spray to be applied topically. Bad breath caused by plaque or tartar on the teeth- Emmipet ultrasound toothbrush used daily until the teeth are clean and then 1-2 times a week to keep on top of them. Dorwest Herbs: Fragaria 3C works to soften hard tartar making it easier to remove. Used along side the Emmipet toothbrush would be a great combo. If the gums look to be a little inflamed or infected, Dorwest Herbs: Garlic and Fenugreek tablets. Neutradog tablets are also good for combating bad breath smells if the teeth and gums look fine. If the skin is smelly, Neutradog tablets are perfect. Passing smelly gas- Dorwest Herbs: Digestive tablets or Neutradog tablets. Smelly ears- Leucillin drops 2-3 times per day in conjunction with Dorwest Herbs: Neutradog tablets. Constipation, diarrhoea, nausea or vomiting- Dorwest Herbs: Tree Barks Powder or Digestive tablets. Travel/motion sickness- Dorwest Herbs: Scullcap & Vallerian tablets alone or in combination with Organic Vallerian compound. Also worth trying Shanzi Naturals Calm Drops if the sickness could be caused by anxiety. Dorwest Herbs: Scullcap & Valerian tablets with organic vallerian compound. Don't forget, you can order any Dorwest product from Shanzi Dogs UK. Your Dorwest item will be sent directly from Dorwest if I do not have the item in stock. 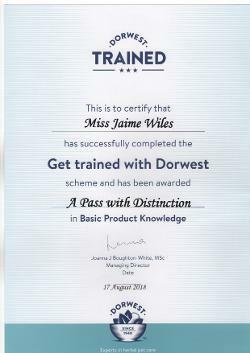 I am Dorwest trained so if you need any help or advice, please do contact me and I will do my best to help.